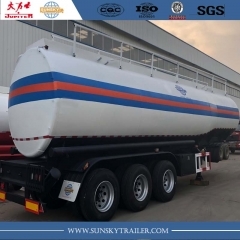 Tanker semi-trailers from SUNSKY are perfectly tailored to the demanding requirements facing petrol station supply and haulage company.They are ideal for transporting fuel,diesel,gasoline etc. 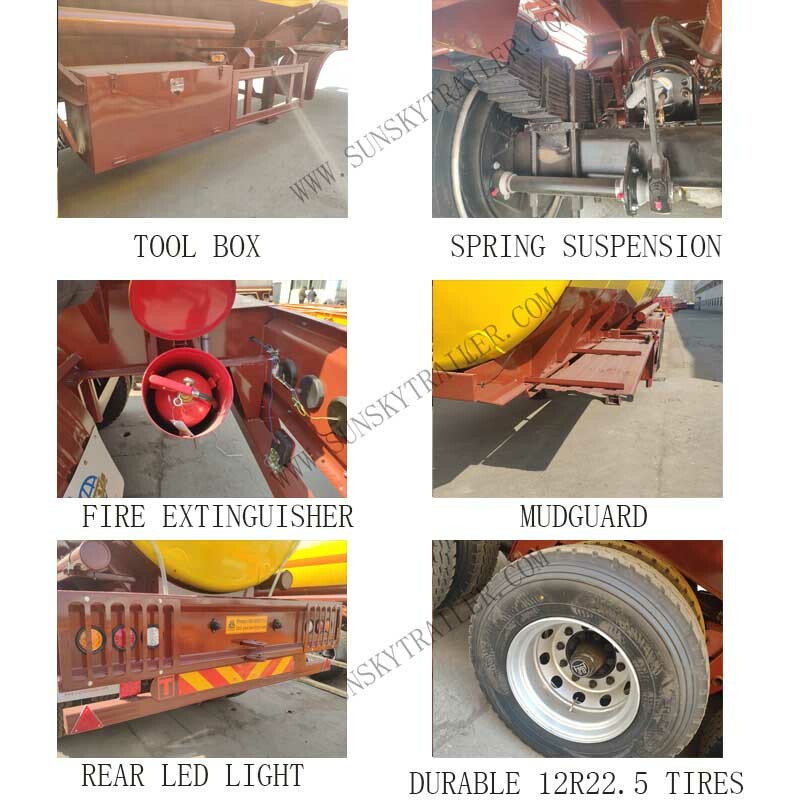 The trailer can be fitted with or without a dipstick measuring system. Weight-optimised trailers considerably reduce the empty weight and thus reduce heating consumption and tyre wear during transportation. 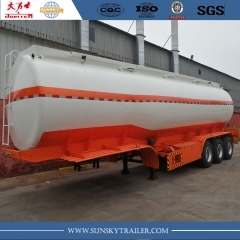 1..The gravity center of SUNSKY fuel tanker trailer is designed as low as possible to minimize the risks of overturns .More suitable use in rush roads. 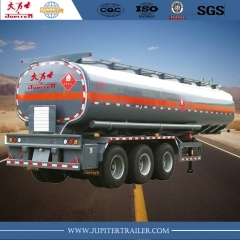 More safe for fuel transport. 2. Advanced pneumatic operating discharge system, emergency foot valves with aluminum alloy material for each compartment. 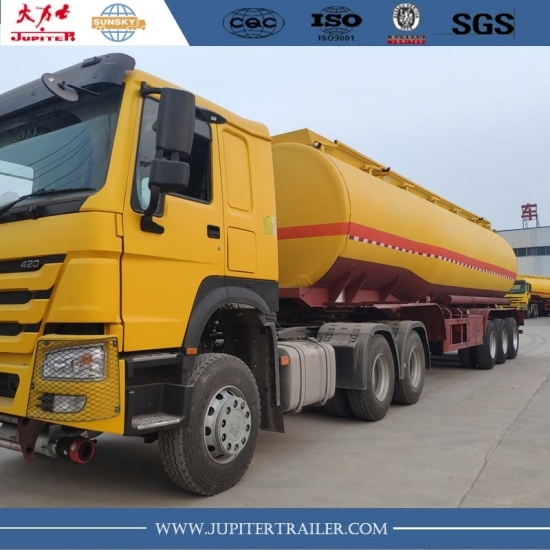 3.The axle, tire and other accessories of fuel tanker trailer are the well-known brand like Fuwa, Bpw,Jost,Triangle brand which supplied by the domestic and foreign professional manufacturers.Keep a better performance and reduce your maintain cost in fleet operation. 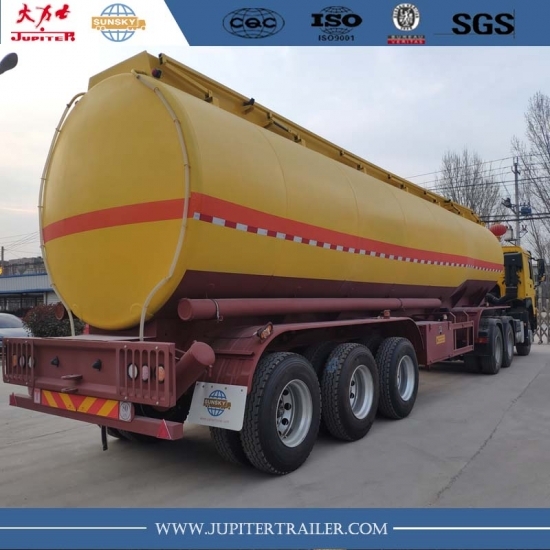 4.The capacity of fuel tanker trailer can be made from 30000 liters to 50000 liters capacity. 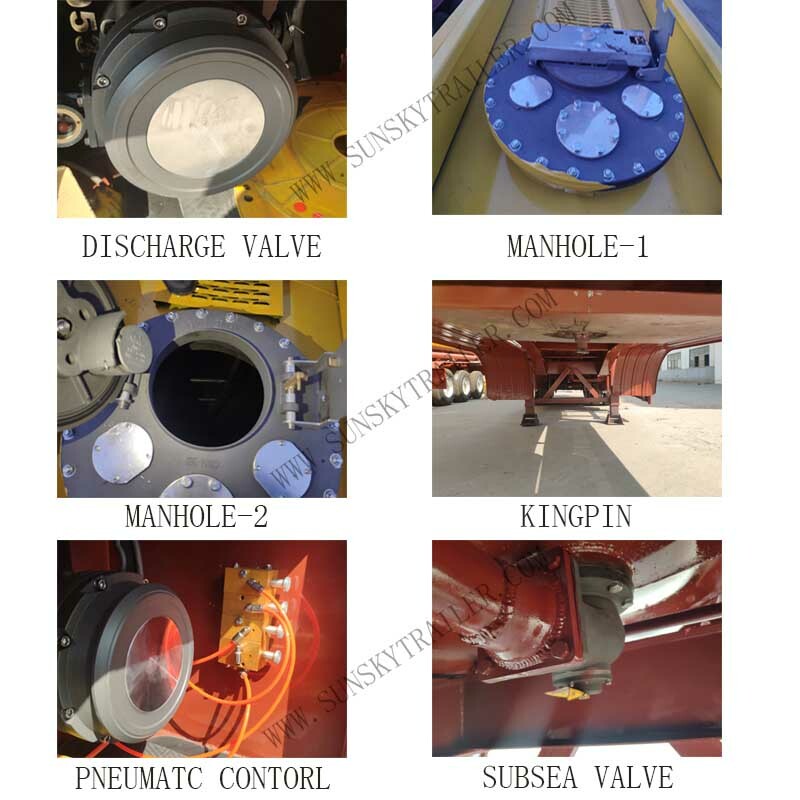 Compartments from 1 to 8.To meet the clients' different requirements.